I think you are the only author I've ever read who has notified readers of a sale on his works. It somehow makes you seem more like a "real person" than a name on my screen. Thank you so much for letting us know! Tomorrow is my birthday, so I feel like this is Amazon's gift to me. I'll definitely snag a copy. 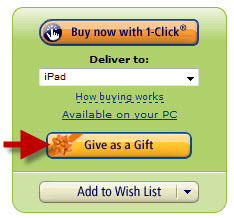 Alas gifting of e-books hasn't yet managed to work its way over the Atlantic and Amazon.co.uk don't yet offer it. 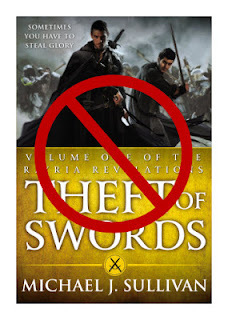 Likewise the daily deal for your book doesn't appear to be available for us yet either, which is a pitty because I know that at least two of my friends will buy the Riyria series as soon as they've finished their current books. I did stumble over your "The Viscount and the Witch" short story, (how I didn't notice it before is beyond me...) and snagged a copy for £0.00 which is kinda cool.